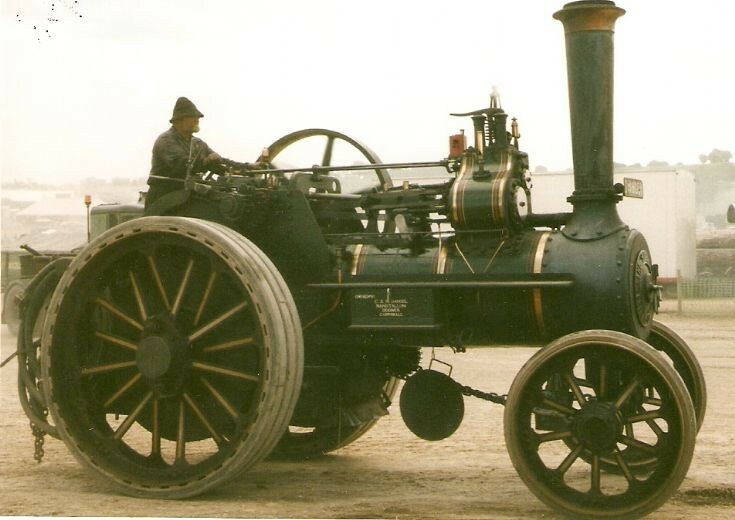 This Steam Road Locomotive passes me by at 2003 Great Dorset Steam Fair. Cannot trace the details from my records and cannot identify it from name or number. Perhaps someone out there can confirm its identity.